Steven McGilberry is the managing partner of McGilberry& Shirer, LLP. 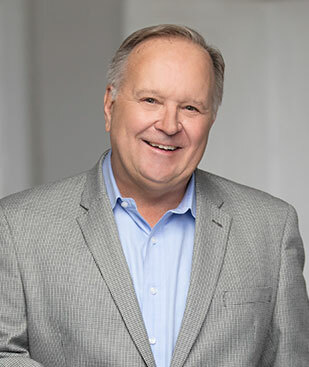 As a Dallas lawyer with more than 35 years of experience, Steven is helping clients receive fair settlements for injuries. Steven knows how hard it can be to put your life back together after a traumatic auto accident or workplace injury. Steven McGilberry works hard to make the legal side of recovery as painless as possible for his clients. When you have Steven McGilberry on your side, you can focus on your recovery as he focuses on negotiation and litigation. A native Texan, Steven has been practicing accident injury law since 1978. His practice areas include vehicular accidents (such as car accidents, truck accidents, bike and motorcycle accidents), as well as premises liability cases and dog bite cases. He is dedicated to helping his clients get the compensation they need to move forward in their life.